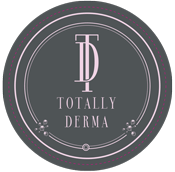 Totally Derma is available for purchase at select medical aesthetic and med-spa clinics across the UK. Please click on the interactive map to search for a clinic near you. Or you may contact us so we may assist, or, if you prefer, we welcome you to shop online at our two authorized online retailers (see below). 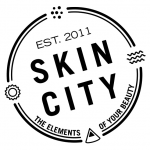 Want to become a Totally Derma partner?